Our bodies rely on the vitamins and minerals obtained through what we eat in order to function properly. Our mouth and teeth are no different. The truth is, in order to keep our oral health in good shape we need to make sure we’re getting enough of the right vitamins. 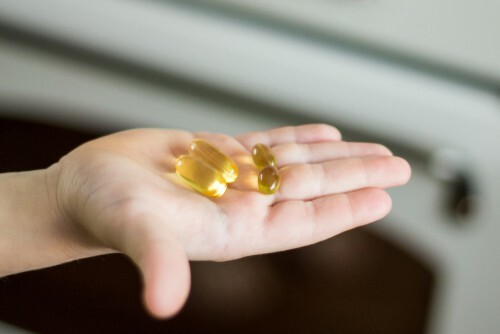 In this blog, the team at our dental office in Asheboro cover the most important vitamins you need to maintain good oral health and protect your smile. Fueling your body with the proper mix of vitamins is a great way to protect your oral health. Of course, you still need to brush and floss daily and maintain regular dental cleanings at our Asheboro dental office.